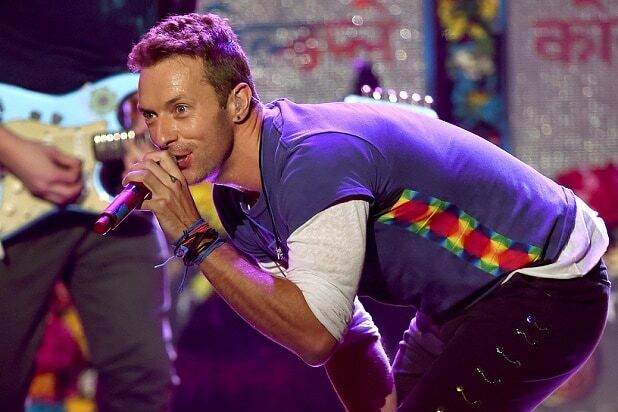 Cheer up, Noel Gallagher — Coldplay has your back, even if your brother thinks you’re a jerk. Chris Martin and and his band sent some love to the former Oasis guitarist, after Noel Gallagher’s brother and former bandmate Liam trashed him for pulling a no-show at the One Love Manchester concert over the weekend. In a tweet published Tuesday, Coldplay thanked Noel for giving the OK for the band to play the Oasis hits “Don’t Look Back in Anger” and “Live Forever” (Noel was the band’s primary songwriter) at the benefit concert. “Thank you @noelgallagher for giving your blessing and encouragement to play don’t look back in anger and live forever on Sunday,” Coldplay tweeted. “Everyone knew in advance you couldn’t be there physically, so thank you for being there in spirit,” Coldplay continued. The band’s display of gratitude came a day after Liam, who has a famously contentious relationship with his sibling, trashed Noel for his no-show, calling him a “sad f—.” Both the brothers were born and raised in Manchester not far from the deadly bomb attack that killed 22 people last month. “Manchester I’d like to apologize for my brother’s absence last night very disappointed stay beautiful stay safe,” Liam tweeted Monday, refusing to accept the excuse that his brother was not in England when the concert occurred. “Noels out of the f—ing country weren’t we all love get on a f—ing plane and play your tunes for the kids you sad f—,” Liam added. The concert, which boasted a star-studded lineup including Ariana Grande, Justin Bieber and Katy Perry, was held to benefit victims of a bombing that occurred after Grande’s concert at Manchester Arena.